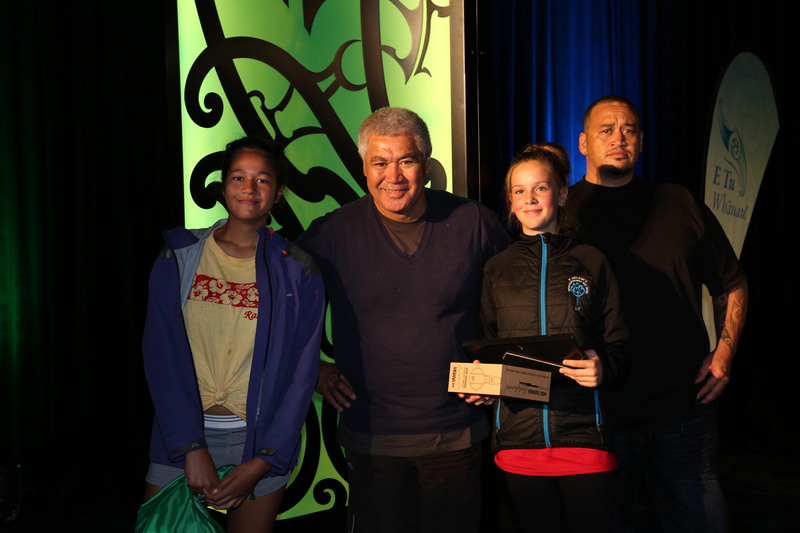 Each year Māoriland Charitable Trust, with the support of E Tū Whānau and Te Tumu Whakaata NZ Film Commission, hits the road to present free filmmaking workshops for rangatahi around Aotearoa.This awards ceremony is a celebration of rangatahi behind and in front of the lens. It will feature a selection of films entered to the 2019 challenge. Awards will be given to filmmakers who demonstrate passion, ability and an understanding of the kaupapa.